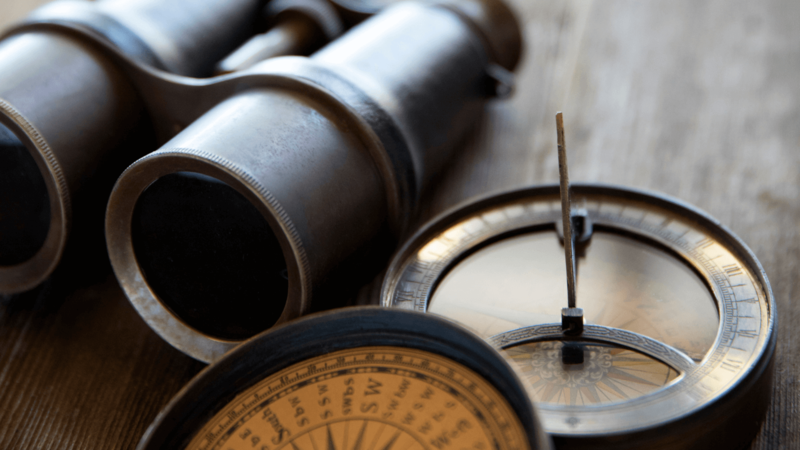 You know visionary leaders must see a greater purpose for their organization, helping each team member understand the vital role they play. But the daily demands of running a business can make it difficult to establish, maintain and communicate a vision across your organization. 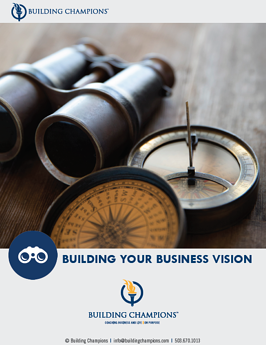 Building Champions offers our Business Vision Tool to provide you with a strong framework to establish or refine your vision and begin driving greater success for your organization. The tool offers guiding instructions, questions to get you thinking and key steps to create a compelling and inspiring vision document.